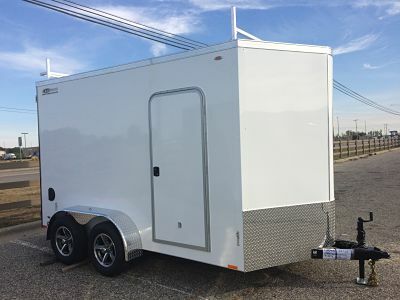 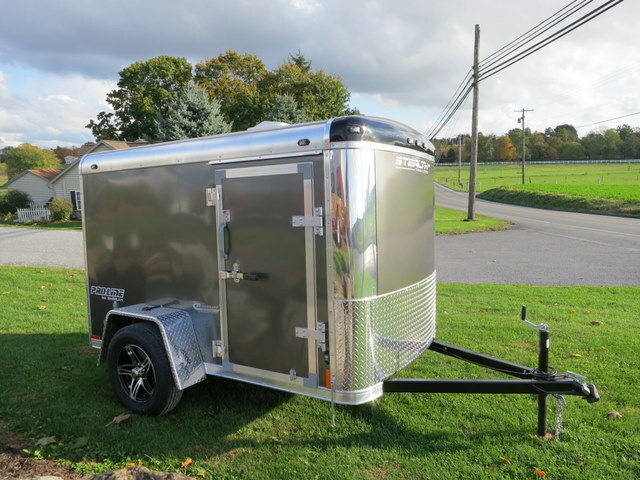 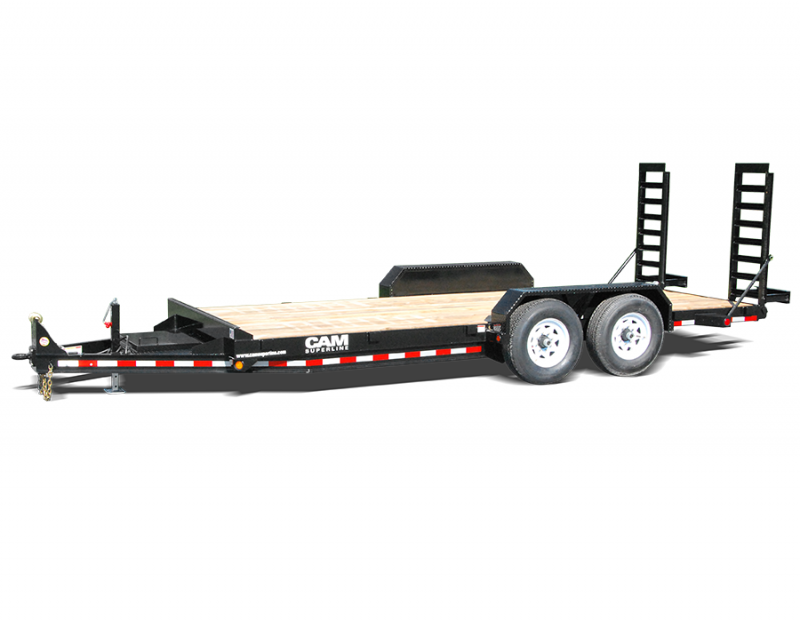 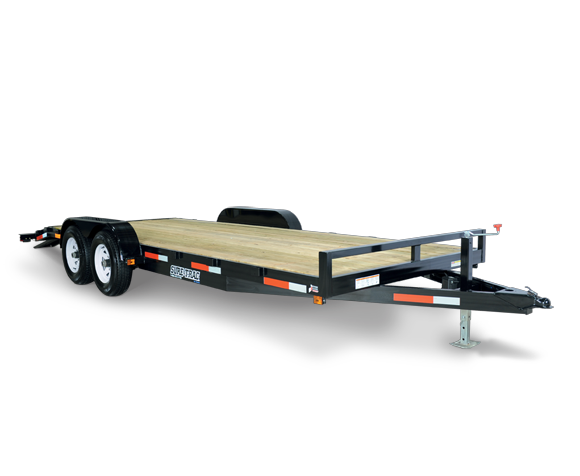 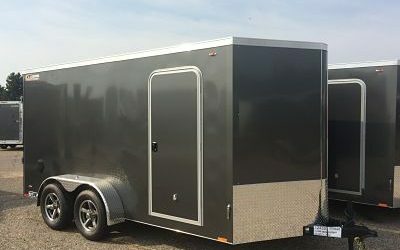 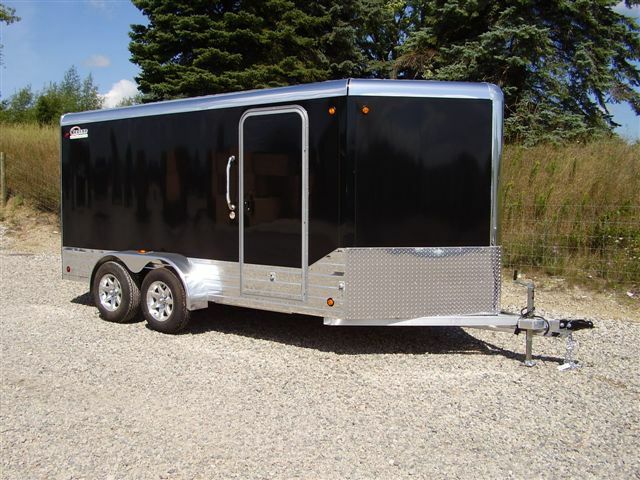 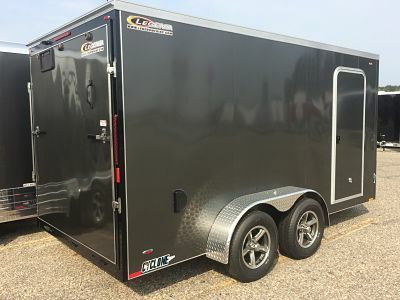 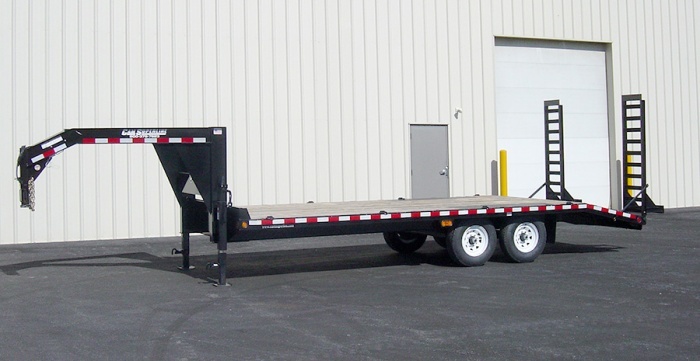 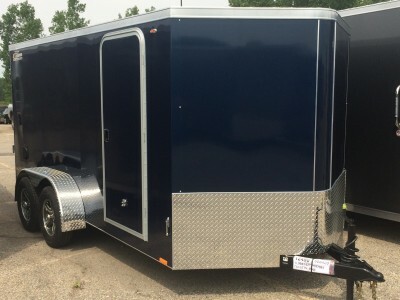 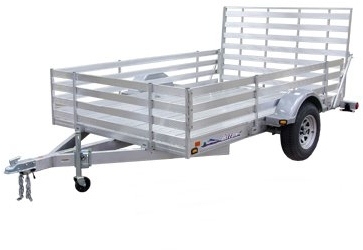 Legend Cyclone enclosed trailers may be the best steel enclosed trailers on the market. 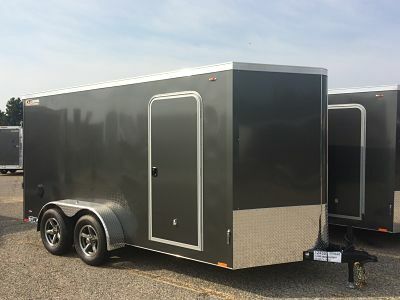 We’ve dissected and study dozens of steel trailers from many manufactures and have not found another steel trailer close to the Legend Cyclone material and build quality. 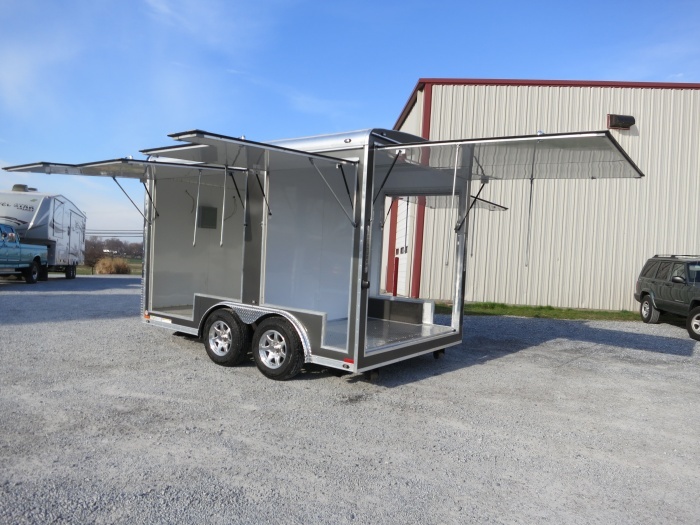 We start with an ultra-strong tube-built main frame and 16″ on center walls post surrounded by a screwless aluminum exterior skin. 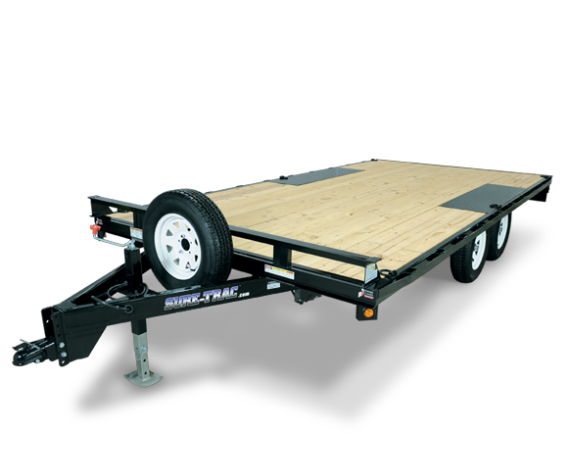 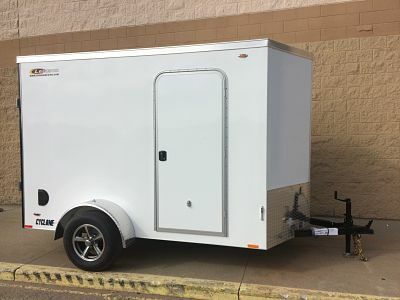 The Cyclone enclosed cargo trailer features a one-piece seamless aluminum roof, 24″ ATP stone guard, ATP fenders and LED lights. 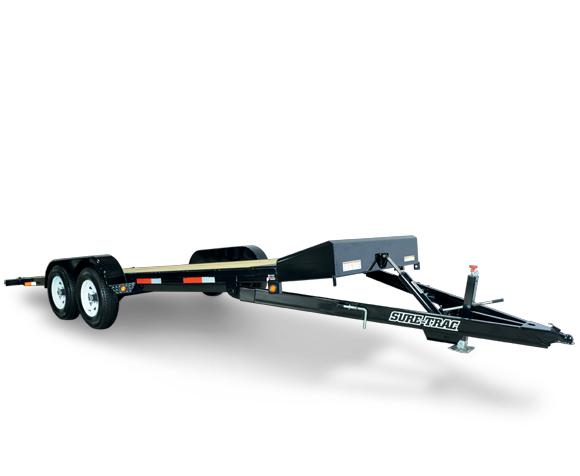 The Cyclone rides on Dexter axles and nitrogen filled radial tires to increase towing performance and longevity of your tires. 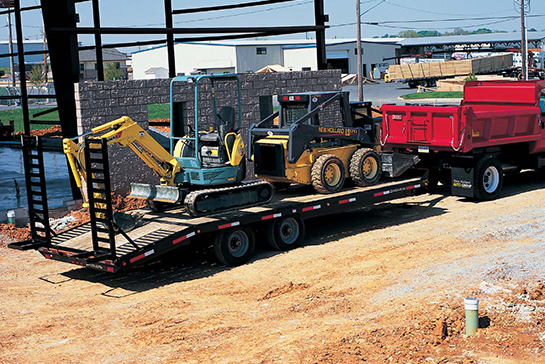 Legend is proud to offer the absolute best tire warranty in the trailer industry! 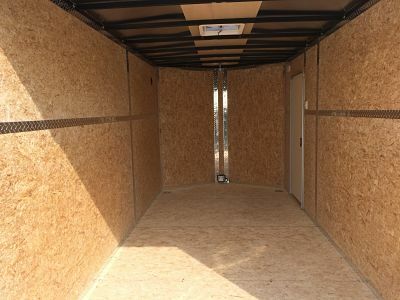 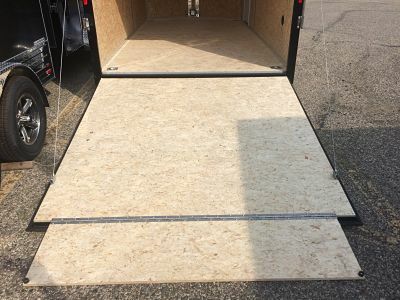 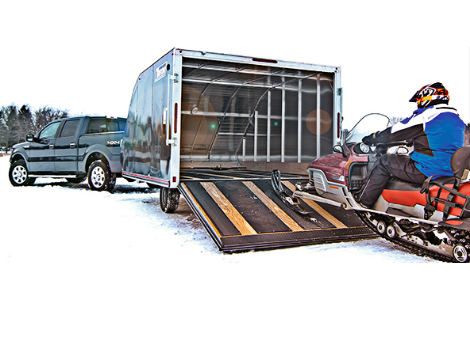 The Legend Cyclone’s 5′ wide model offers a swing or ramp door while the 6′ and 7′ wide models provide the option of a ramp or rear double doors. 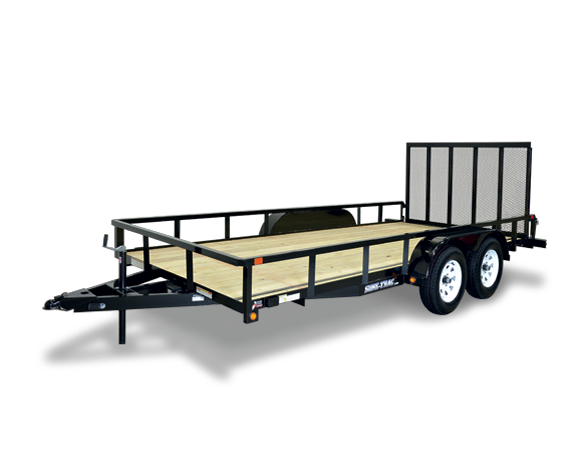 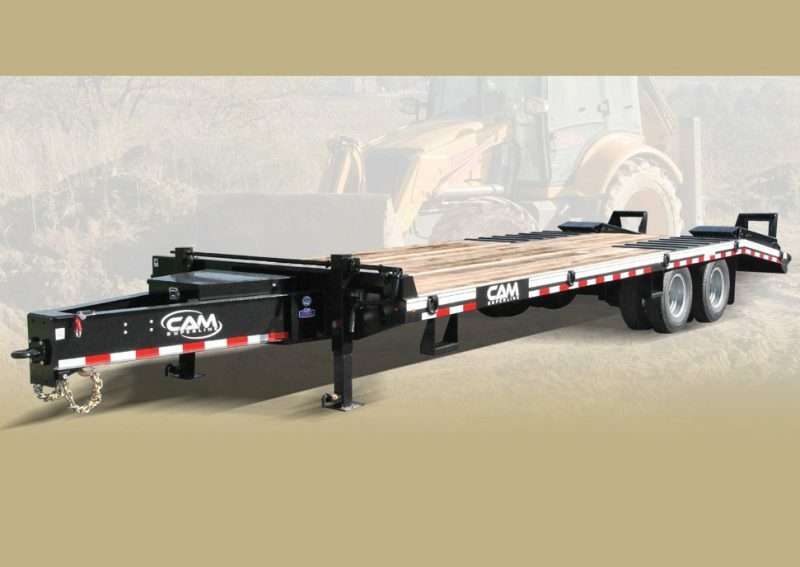 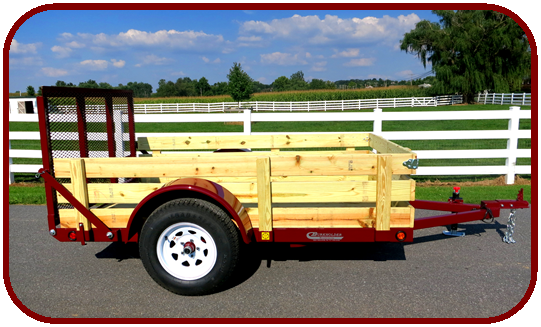 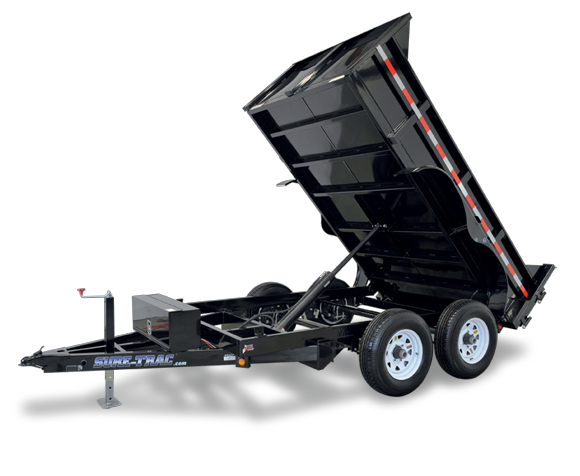 Whether your using your trailer for work or play you will find the perfect Legend Cyclone trailer for your hauling needs.